During the 20 years we have been processing Grape Seed Extract, we have been asked why we do not put the % of “OPC’s” (oligomeric proanthocyanadins) on the Seagate label. The answer is because OPC % cannot be measured. Companies that do not process their own products, purchase their raw materials from raw material brokers, and then copy the label claims by competitors seem to all try to outdo each other by claiming the highest % OPC level, making you think that this is the active ingredient and that they are providing you with the highest concentration. A customer E. Christopher first contacted us and then the company in Oceanside, CA making the OPC claim. The company refused to show him a lab report proving their label claim, saying this was confidential information. But they did admit they were buying their Grape Seed Extract from a distributor in New Jersey, who was importing it from China. I called the Seagate 1-888 # and spoke with a lady and she ended up referring me to you. I found the Seagate website and am interested in the Grape Seed Extract because of their great health benefits. The product information on Seagate indicates they are from “red grapes”. 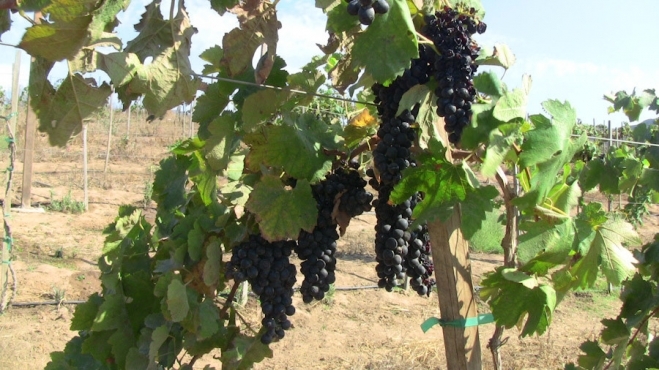 In the photos section there are photos of red grapes on the vine and also of purple grapes on the vine. Do you only use the red grapes and not the purple grapes? Also, in the online research I’ve done today, apparently the presence of “OPC’s” or “95% proanthocyanadins” seems to indicate a desired potency as some other G.S.E. products claim to have. I’m trying to understand what is written in the Seagate “Concentration” section of the product description re: “not claiming an actual OPC level”, but that your product “has been tested at twice the index value (relative level) of proanthocyanadins in Seagate GSE compared with several leading brands”. Can you help me understand the meaning of this last statement? Is this stating that your product DOES contain proanthocyandins but you choose to not disclose a level? Or that the product does not contain it? I like that the grapes are organic and the product is non-toxic and would certainly like to try it but just need this area of confusion cleared up. 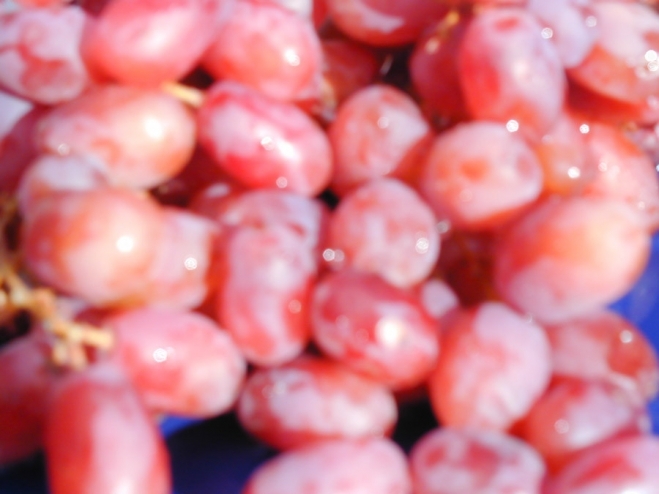 Some of the grapes on the same vine can turn purple. They are all the same species (vitus vinifera) or they wouldn’t be growing on the same vine. 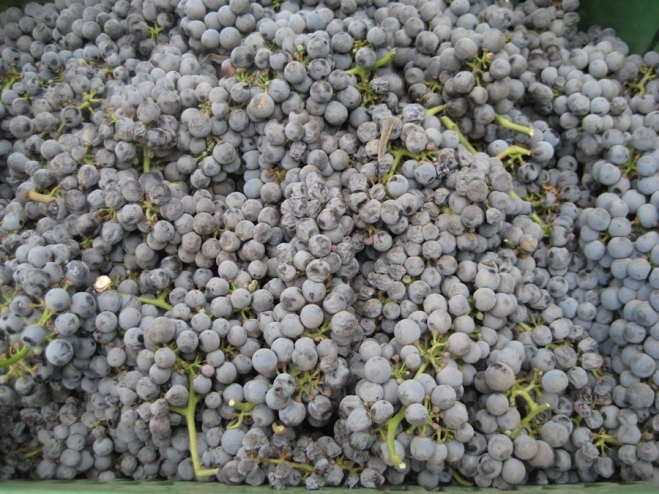 Its a function of sunlight and the degree of ripening that may cause the color variation. Also, remember that this is Nature and there are some variations in the red coloring from one grape to its neighbor. Regarding OPC’s — that is a term (oligomeric proanthocyanidins) which cannot be measured in a lab. Any company claiming an exact OPC level is just copycatting the label claims of competitors without actually understanding what is in their own bottle. However, you can measure what they call an index value of proanthocyanidins, which gives you a relative level to compare one brand to another. Years ago we did this comparison test against Activin brand, since they were supplying the GSE powder to most of the industry. There are other suppliers now from overseas (ie. China). Anyway our indexed value of proanthocyanidins was approx. double this other brand in the independent lab test. Here is a more detailed article I wrote a couple of years ago that is on our blog about this subject. Pay particular attention to the last big paragraph. There are 100’s of brands of GSE but just a few of us that grow and actually process this product. Most of the companies in the health food industry purchase their products from others and then make claims trying to show their potency is greater than the competing products next to them on the shelf … when the sad thing is that they have no idea. Good question. I might post this later as another blog. As I typically do when I write a blog, I include a fish picture that I took during a recent dive. Sometimes this works as therapy, having to deal with an industry that is producing less and less themselves, but making more and more claims in order to sell their products. As far as fish photography is concerned, normally you should not be shooting directly into the reef. A better fish photo would have some blue water in the background. However, so many of these reef fish just like to hang out inside their coral for safety, that it is hard to catch a shot of them in open water.